Moving your business onto Facebook doesn’t necessarily mean that you’re done with email marketing. In fact, the two often go hand-in-hand. Use the quick tips listed below to make sure that both disciplines receive the attention that they deserve. platforms include easy-to-use tools to add sign up forms to your Facebook page. While you could keep the stock “subscribe to our newsletter,” message, we recommend customizing your signup form so that its call to action is more appealing to your audience. 2. Give your Facebook followers a reason to share their email address with you. Few people will give companies their email addresses simply because they asked nicely. Many are leery, and for good reason. Spammers have abused consumers for years. That said, your followers follow you for a reason, and you’ve built some trust. They may be willing to give you their email addresses in exchange for a discount, coupon, gift card, or some other enticing incentive. You could even hold a fun and engaging social media contest that integrates with your email platform. 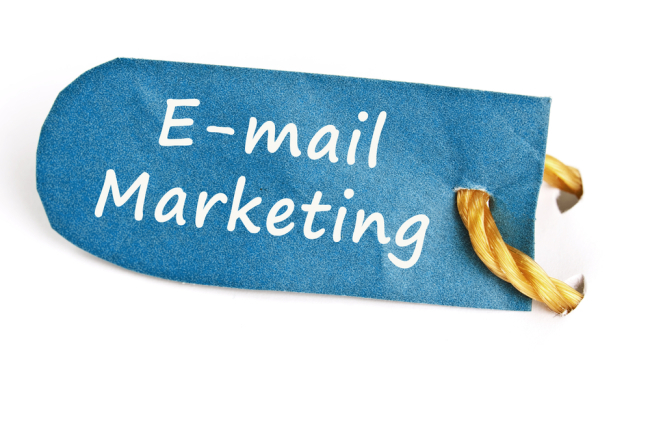 As contestants join your contest, your email marketing list is growing. While you’re at it, make sure to let them know what they are signing up for. For example, if your list is intended for exclusive deals and discounts, let them know that. If it’s for receiving a monthly newsletter packed with tips from industry experts, let them know that. 3. Give your Facebook followers a good reason to remain subscribers. It’s not unusual for people to opt into email campaigns in order to get the incentive and then immediately unsubscribe. With that in mind, each mailing you send should offer true value to subscribers. If they’re already following you on Facebook, don’t send them email messages that are identical to your Facebook posts. It’s redundant and they won’t appreciate it. You may want to incorporate special offers that you don’t post on Facebook. If they unsubscribe, they won’t get those special deals. In addition, think about sharing in-depth, helpful content that addresses your subscribers’ needs. 4. Pace yourself. While you may be excited to start sending emails and offers to your growing list, your subscribers don’t necessarily want to hear from you every day. 5. Encourage email subscribers to follow you on Facebook. While some of your subscribers will have subscribed via Facebook, others will have opted in on your website, blog, or via some other means. Use list segmentation to send a Facebook campaign to non-followers and entice them to like your Facebook page. For general mailings to a mix of subscribers, add social media icons to your main social media sites along with a brief blurb as to why they should follow your other profiles. Building a Facebook following and an email list allows you to reach more people in more ways. The two can, and should, go hand-in-hand.